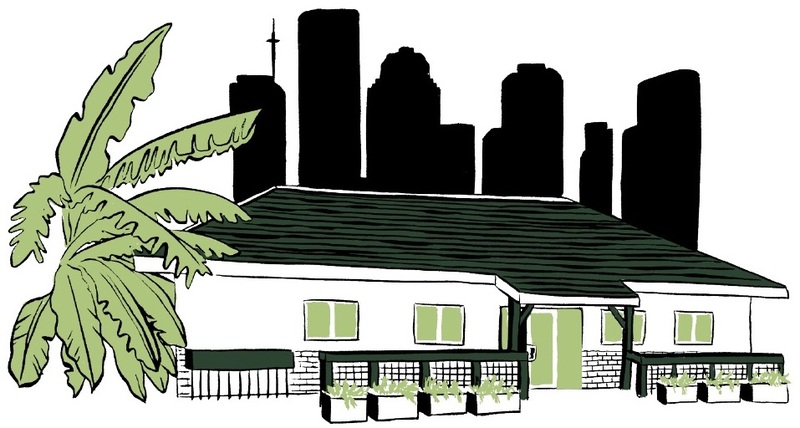 Decatur Bar & Pop-Up Factory is dedicated to supporting Houston’s culinary, cocktail and creative communities by providing a space to cultivate and incubate local talent. Come experience a truly unique concept in Houston’s historic Sixth Ward. Chef Evelyn Garcia is Decatur Bar & Pop-Up Factory’s current chef-in-residence. Chef Evelyn brings her unique take on southeast Asian cuisine coupled with the flavors of her Latina heritage. Under the helm of veteran Houston bartender Leslie Krockenberger, Decatur’s bar serves a full selection of specialty cocktails, local craft brews, and a few surprises. We never know what Leslie has up her sleeve, but whatever it is, it’s going to be delicious. We are designed to be a learning space where leaders in many disciplines can come to host classes and workshops. We also curate pop-up dinners and culinary events throughout the year featuring notable chefs. Sign up today for a unique experience you won’t soon forget! Tuesday - Friday from 9am-3pm, Decatur Bar & Pop-Up opens early for Free Co-Working, an opportunity to come enjoy coffee and pastries from Malk Organics available for purchase while working outside of your usual environment. Oh, and we have super fast WiFi too.